இணையதளம் மூலமாக பார்ப்பதற்கு Rs. 1800/- கட்டணம் செலுத்தி பயோடேட்டா, ஜாதகம் அனைத்தும் முழுவதுமாக(Unlimited) பார்த்துக் கொள்ளலாம். அவற்றில் உங்களுக்குப் பொருத்தமான 50 வரன்களின் தொலைபேசி எண்களை ஒருவருடத்திற்கு எடுத்துக் கொள்ளலாம். You can pay with your ATM Debit card / Credit card or through Internet Banking safely by clicking the button below. 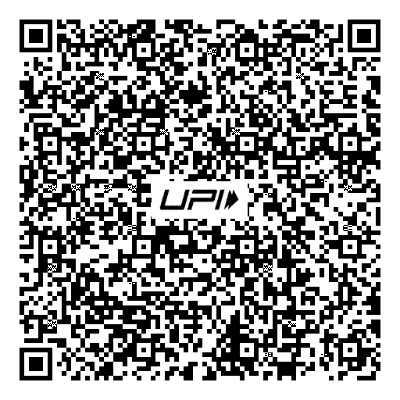 You can pay to our UPI ID devimatrimony@upi through BHIM, G Pay, Paytm, PhonePe & Any Bank UPI. You can pay to our Mobile Number 9489028229 through BHIM, G Pay, Paytm, PhonePe & Any Bank UPI. Walk into any of the Canara Bank Cash deposit machines / branches and make your cash payment and inform the details to our phone number: 0452 - 4230008 or Mobile no: 9944775867. If you are having Online Net Banking facility in ANY BANK you can transfer the amount by logging into your online account to our Canara Bank Account name Devi Matrimony, Account number 1598201001574 and IFSC CNRB0001598. After transferring the amount please inform the transaction details to our phone number 0452 – 4230008 or Mobile no. 9944775867. This is the safest mode of payment which ensures the payment status instantly. You can pay by directly walking into our office in Madurai / Chennai / Thirumangalam.